At the beginning of the year, we became aware of a gentleman from Neath who was suffering from Stage 4 pancreatic cancer. The family were very modest in their application, not wanting to ask too much of KOAC. 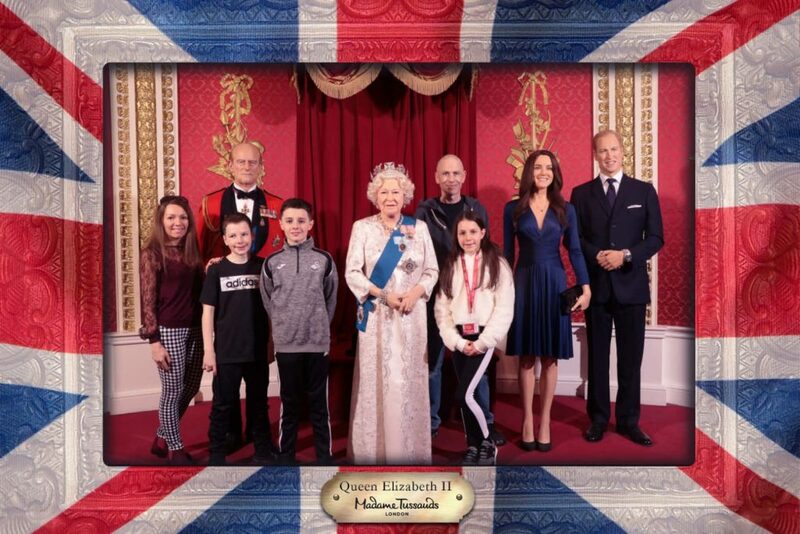 They enquired if we could send them with their three children to London to see the musical Matilda, and if it wasn’t too much trouble to maybe book on their behalf one of either the London Eye, Aquarium or Madame Tussauds. 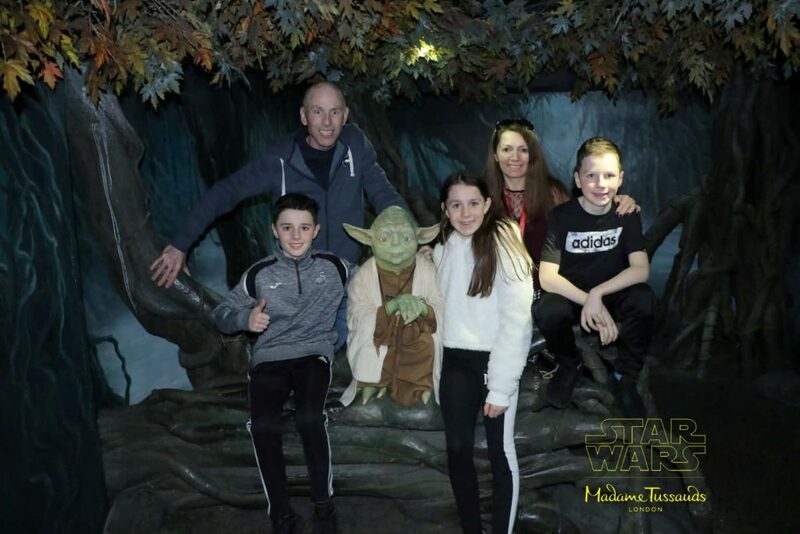 At KOAC, we believe that anyone that is battling cancer deserves as much as we can get to put a smile on their faces and so we wanted to give the whole family an experience that they wouldn’t forget. Normally with these stories on our website, we give you a brief overview of what we have managed to arrange, in this instance, we wanted to share Nicola’s experience with you. “What a truly wonderful weekend we’ve had to make special memories as a family. We probably wouldn’t have got around to organising this without the help of KOAC, we are forever grateful to this organisation and everyone donating to this charity. Our weekend in London was perfect from start to finish, completely stress free. We travelled by train to London, then tube and bus to our hotel. That evening, we had the delight of watching Matilda, our children were engrossed in every part of it, and so were we! 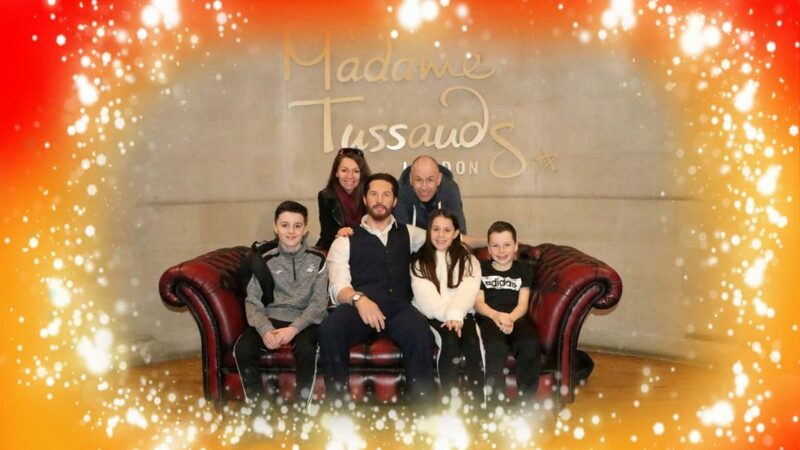 The following day we headed to Madam Tussauds, a unique experience for us all. We took photo’s with all the stars, new and old. The journey around the venue got better and better, with a brilliant 4D show towards the end. 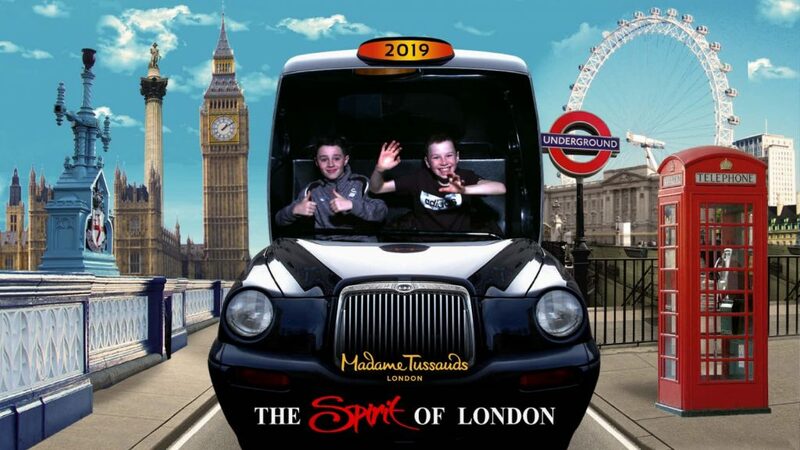 We then made our way to the London eye, we were very lucky the weather was sunny, so the viewpoints were spectacular, again capturing photo’s for our memories at every opportunity. As it was Wales V England rugby that day, we found a pub showing the match, which was fantastic as it ended with a Wales win!! It is impossible for us to arrange weekend like this without amazing people helping us out and this trip was no different. Emma Morris at Great Western Railway who arranged for the transport to and from London. Sam Miller of The Old Vic Theatre who managed to organise the amazing seats for Matilda. 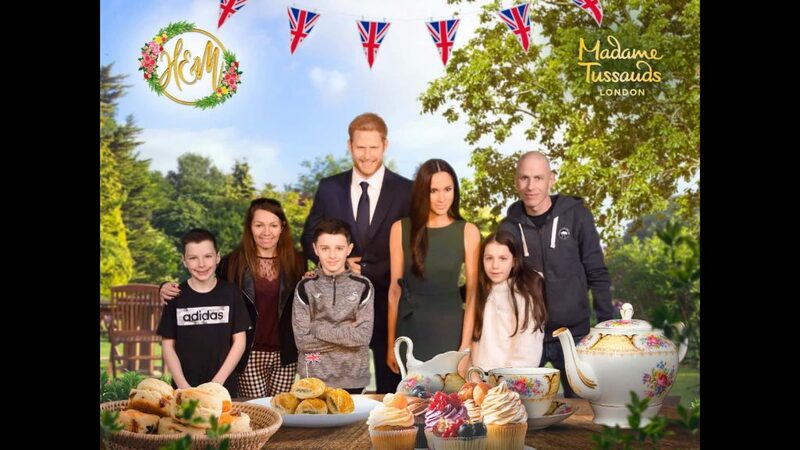 In what was an extremely happy coincidence, the money used to book the Matilda tickets had been donated earlier in the year from The Bridge in Llangennech, based just 15 miles outside of Neath. It is support like this and from everyone that donates to us that enables us to continue to arrange these experiences and so we are eternally grateful for the continued support. Our final thanks go to The Farrell’s – truly a lovely family, that it was a pleasure to help support in some small way, thank you for the lovely photos that have put a smile on all our faces.